A winning combination for the tender bid. 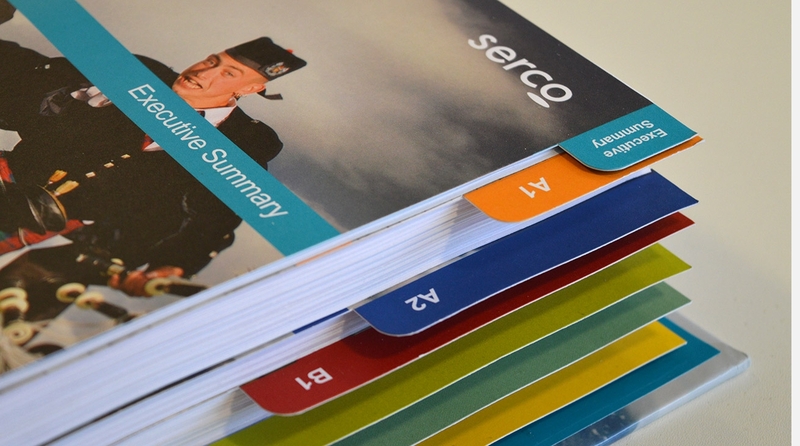 Serco is an international service company that improves the quality and efficiency of essential services that matter to millions of people around the world. 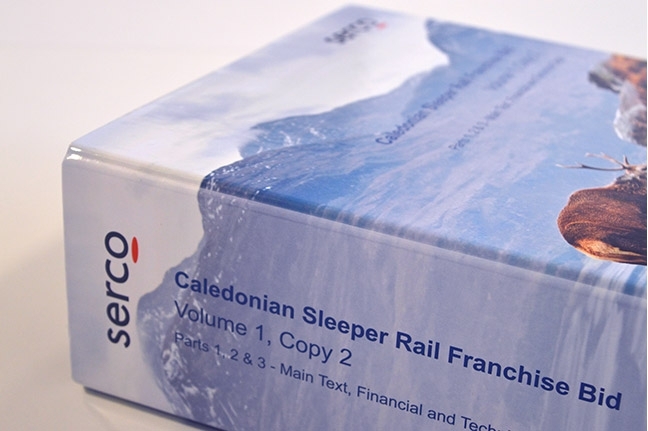 At the end of 2013 Serco submitted a bid to run the Caledonian Sleeper service between London and Scotland. 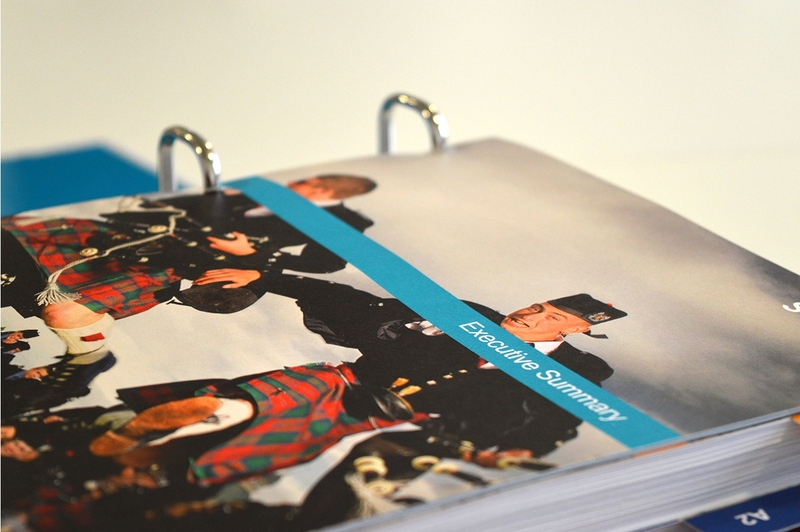 We were delighted to be able to support the bid by assisting with the design of the bid document. 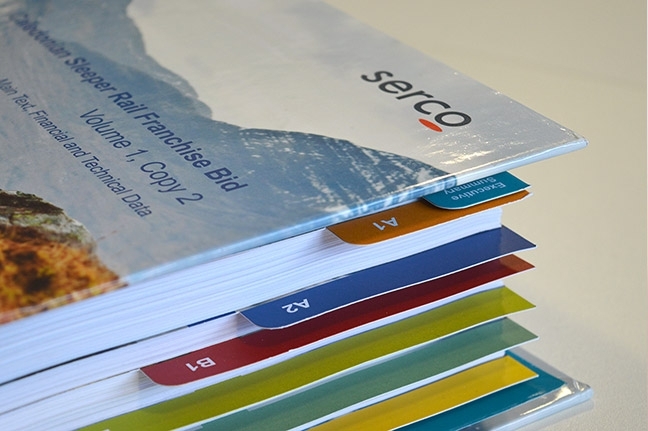 We are sure that the stunningly designed document helped Serco stand out from the crowd and win the contract! The new refreshed and revitalised Caledonian Sleeper service has been pulling away from stations up and down the UK since April 2015.